I got the tragic news from this Celebrity & Entertainment News and it is needless to say that I am shocked and heartbroken as one like Gary leaves us at such an early age. What an unfortunate loss a great character is gone and the early age of 66, apparently the victim of a massive heart attack that took him away instantly. 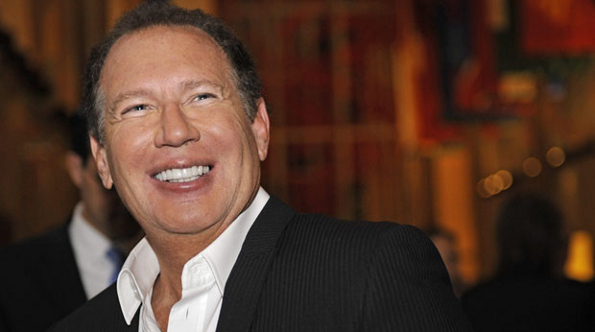 I will always remember Garry from the days of The Dukes of Hazard, Bo and Luke, not to mention the numerous TV shows where he was absolute protagonist, a great character and incredible comedian, never out of place always well spoken, polite and a perfect example for others in the future that will be just as famous as Gary Shandling. Obviously my deepest condolences go out to Gary’s family and friends, a lot of friends!! I was very young when Ronald Reagan beat Jimmy Carter at the presidential elections, so maybe I don’t remember in detail his presidency, that age I was in high school and then in college I was having fun I wasn’t thinking about our president or US politics LOL. However he was a great president, he was the president that pulled down the Berlin wall together with Soviet Pres. Gorbachev, he made it clear to the Iranians that if they try to pull anything like they did back in 1980 they would suffer tremendous consequences, he may not have been a good actor, actually he was a horrible actor LOL, however he was a very good president. 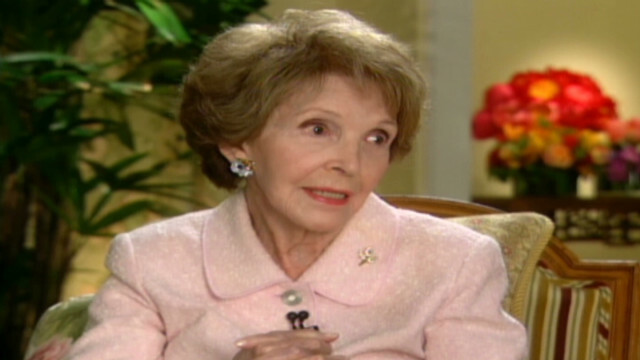 I read in the recent years that Nancy Reagan claimed that the most difficult moment of her life has been since her husband passed away and has been ever since. All I can say is that yesterday evening you met up with him once again about the assault on now and rest and for me and all my staff goes out the deepest condolences to the Reagan family and friends.